I love baking for family, friends and work colleagues. They are a terribly appreciative bunch. But baking in aid of charity can amplify the baking feel-good factor by the equivalent of an exceptional rise on a dough Paul Hollywood would be proud to call his own. 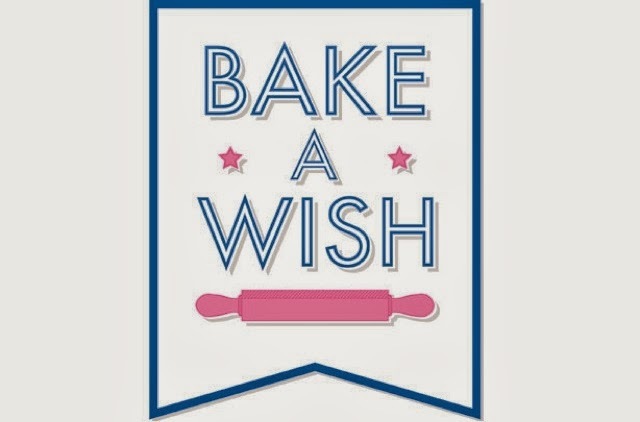 When the folks at goodtoknow emailed to ask if I'd like to be involved in the Bake A Wish bake sale in aid of Make A Wish charity I'd tied on my apron and preheated the oven faster than I'd typed 'Yes!' and pressed 'Send' on the laptop. Make-A-Wish Foundation® UK was established in 1986 and has since granted more than 8,000 wishes for children with life-threatening medical conditions. 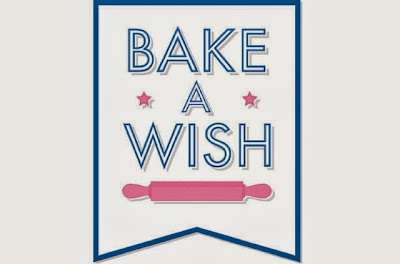 Launched earlier this month, Bake-A-Wish aims to raise as much money as possible for the charity. To celebrate the first fledgling days of Autumn I baked a warming, spiced Ginger And Orange Cake and popped it along to the Bake Sale held at goodtoknow HQ earlier this week. 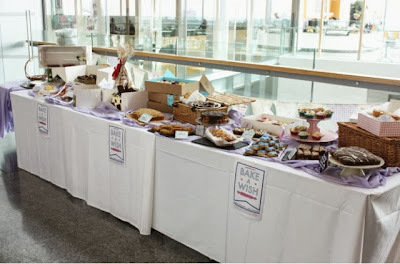 My little cake sat alongside delicious contributions from the likes of Eric Lanlard, Fiona Cairns and The Great British Bake Off winner Jo Wheatley and the bake sale raised almost £500. 10. To make the icing: sift the icing sugar into a large bowl and add in the zest. Gradually add the juice until a smooth, thick 'ribbons' are formed. Drizzle over the cooled cake. Sounds yummy yum and such a good cause. 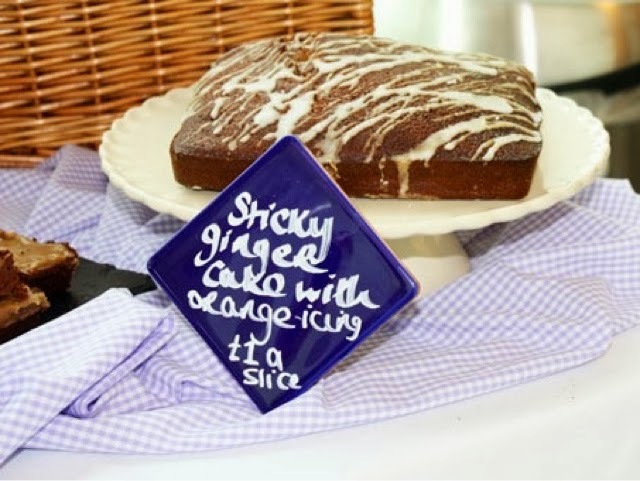 This cake sounds lovely - I love ginger cakes and the orange icing sounds yummy. Your cake was certainly in well esteemed company. Did the famous bakers label their cakes so everyone knew who had baked them? That is so amazing that not only did you get to sit your cake alongside famous bakers cakes, but you also helped raised an amazing sum for a fantastic charity! 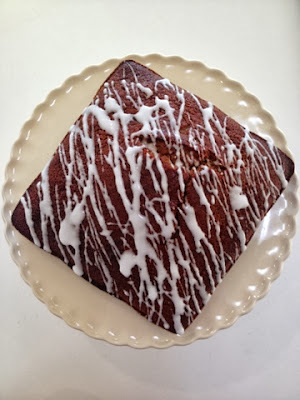 Thank you - I'm picking this recipe for my son's birthday cake (he said he wants a sticky ginger and orange cake - so I was really happy to find this). Well done with your charity bake!